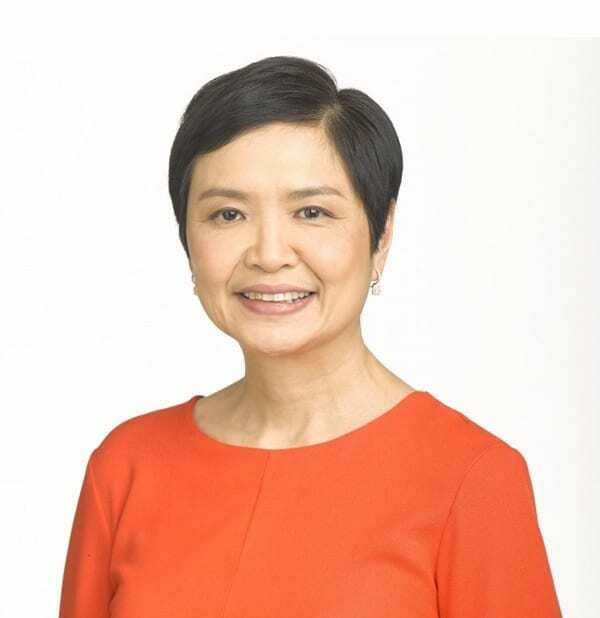 Robina Gokongwei-Pe is the President and COO of listed Robinsons Retail Holdings Inc., the second biggest multi-format retail group in the Philippines with revenue expected to be over P100-billion in 2016 from approximately 1,500 stores, complemented by the 1,900 store network of the recently-acquired chain TGP (The Generics Pharmacy). She has recently been identified by Forbes Asia as one of the two power businesswomen of the Philippines. 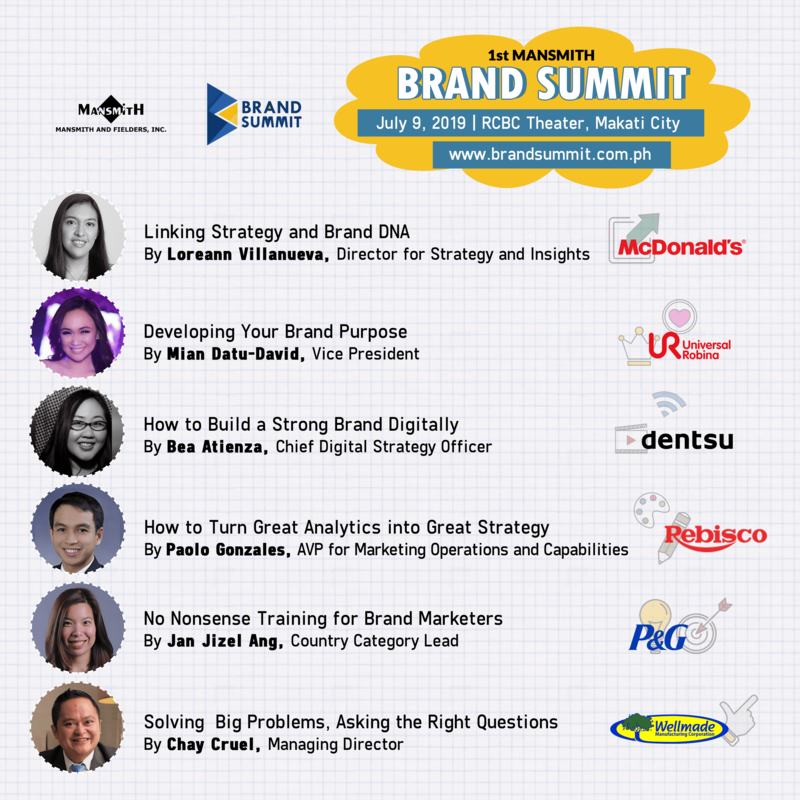 She shares her insights about strategy. Q1: There are so many new projects and acquisitions within your group since 2012, will there be a major priority shift in your bread and butter business or format within the next ten years? A: The supermarket business currently accounts for nearly half of the total sales of Robinsons Retail. I believe that it will remain as the biggest business segment even with our acquisitions and expansion of other retail formats. Q2: Your acquisition of 51% of TGP made your group have the largest drugstore retail network with some 2,300 drug stores. How do you plan to translate this foot print advantage into the largest drugstore in revenue? A: The acquisition of TGP has expanded our access to new market segments and has enabled us to close the gap with the leading players. Given our extensive relationship with different vendors, there are a number of possibilities in expanding the TGP business in partnership with the franchisees. Q3: Your supermarket operation is almost half of your retail group’s total revenue. Wellness is an aspirational attribute in supermarket but not yet among the top needs. What was the insight that made you adopt this courageous decision? How are your suppliers aligning with your wellness positioning? A: As a food retailer, it is expected and imperative of us that we give the right importance to the concerns of our customers for food safety and quality. However, on top of this, we want to differentiate ourselves from the other retailers by being the supermarket of choice known for fresh and healthy food, with our customers’ health and well being at the core of this mission. We partner with only the top suppliers of fresh meat, chicken, seafood, produce and fruits that are all National Meat Inspection Service (NMIS) and Hazard Analysis Critical Control Point (HACCP) certified. We also have a collaborative engagement with the DOST’s Food and Nutrition Research Institute of the Philippines (FNRI), in evaluating the health attributes and nutritional contents of all the food items we sell based on the internationally accepted CODEX Nutrition classification system. All food items that pass this accreditation are heavily promoted in our stores through our unique Green Tag labelling system so that it will be easy for customers to spot them. For quick and easy navigation, all healthy items are located in our Health and Wellness Destination Area and segmented per health attribute. We are the only retailer with an exclusive private label aptly called Healthy You that offers customers a wide array of healthy food. More importantly, most of our trade partners have embraced this strategy and are now very much aligned with and supportive of our goals. We actively engage them all year-round through wellness activations that are geared not only in promoting nutrition, but also with activities that promote physical fitness and personal well-being. Q4: Your group open more physical stores while consumers are increasingly open to buying online. How do you reconcile these two channels versus online-only business model with significant advantage in operating and even inventory cost? A: Operating online is a different model from operating brick and mortar stores. You have to take into account online payment and fulfillment, among others. 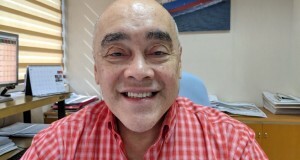 However, we recognize the enormous growth potential that e-commerce brings and thus Robinsons Retail has entered the e-commerce space through a market place for its consumer electronics and appliances formats (Robinsons Appliances and Savers Appliances). We will continue to explore and expand in this space with our other formats as well. I believe that offline and online stores complement each other as there are shoppers who would still prefer to see and touch the actual items prior to buying. In the end, it is about providing options for our customers to shop at their most convenient time, location and store (whether offline or online). 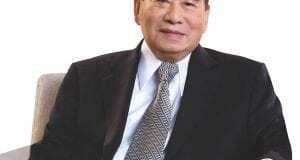 Q5: Your dad, taipan John Gokongwei, believes that women can be just as good as men in business. How else can the Philippines narrow the gap and accept more women to lead businesses? A: I think there are more women pursuing careers now compared to before, maybe because of the need for a double-income household, or because women also want to pursue their own personal growth outside family life. It seems that there are also more women entrepreneurs than men. They eventually appoint their husbands as COO but we know who is really running the business. Haha. I see more women in top positions in companies now. There is less prejudice in hiring women now compared to before as women have shown that they can be as competent, and sometimes even better than men. They are more detail-oriented (mabusisi) and have less vices. In fact, in Robinsons Retail we have more female employees than male employees and more female managers at that! Q6: You were trained early and worked in various capacities (cashier, store manager, buyer, merchandising head), how do you plan to train the next generation? A: They will have to start from the bottom too. 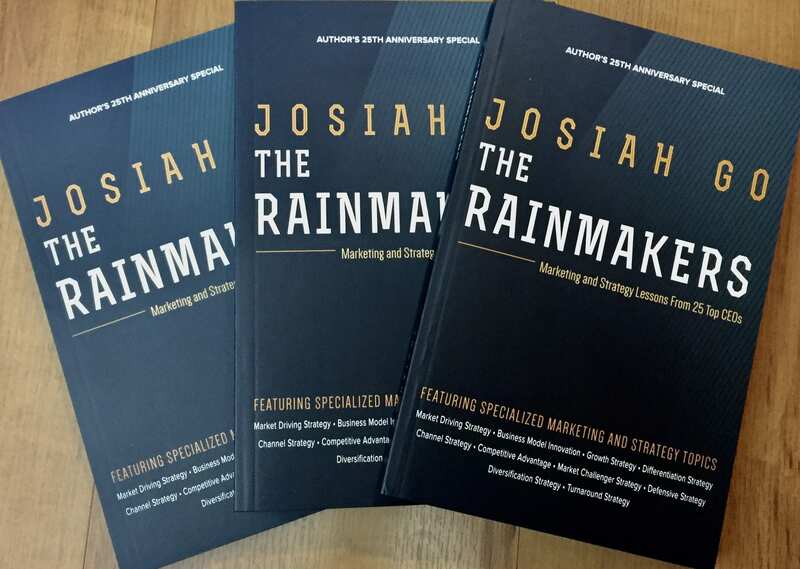 (Josiah Go is chairman of marketing training and advocacy firm Mansmith and Fielders Inc. For full transcript as well as his interviews with other thought leaders, please visit www.josiahgo.com. 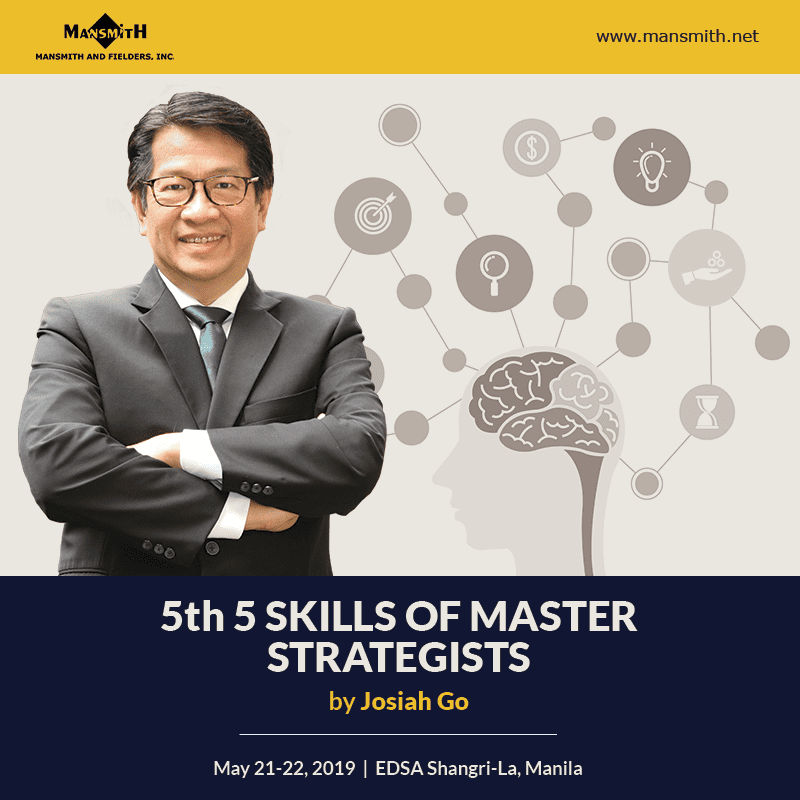 Please also visit www.mansmith.net for information related to Josiah Go’s seminar on Market-Driving Strategies .